We are engaged in providing HDPE Chemical Reactor that are reaction vessels made using the spiral technology. 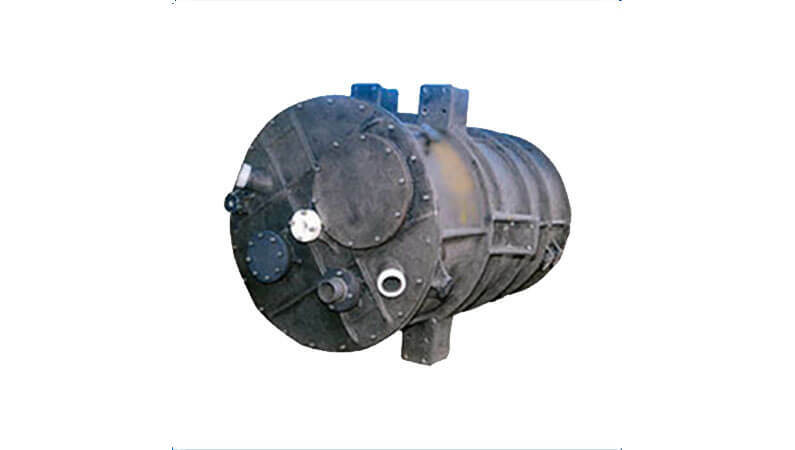 Chemical Reactor Vessels provide complete reaction vessel assembly which includes M.S. Structure required holding the vessel, agitator and gear box assembly. 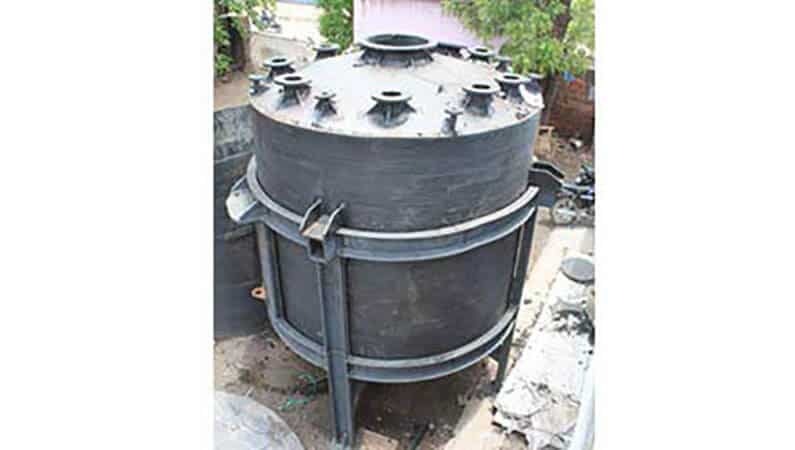 Spiral hdpe/ pp and pp/frp Chemical Reactor Vessels are also fabricated for special purpose.